This event will be a 5k walk/run course at the Del Mar Fairgrounds, after the 5k run the famous FOAM FEST showers courtesy of Dr. Bronner’s Magic Foam Experience. 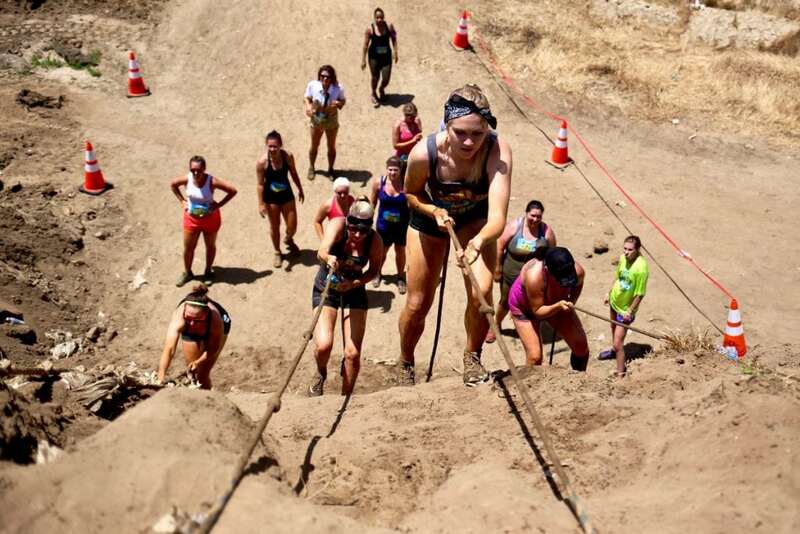 Buy discounted tickets here: Click here for discount tickets to Del Mar Mud Run 2018! 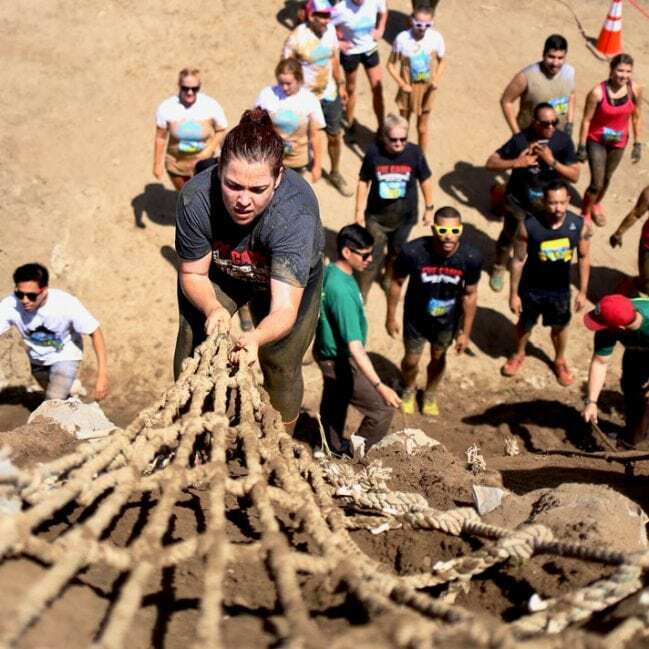 Discount Del Mar Mud Run Tickets are available here! Del Mar Mud Run Course. Some of the required attire and gear, make sure you tie your shoes, wear loose clothing, a change of clothing and a towel. Make sure you get your tickets before they sell out so you can join the Del Mar Mud Run and post all those fun selfies when you are all muddy! 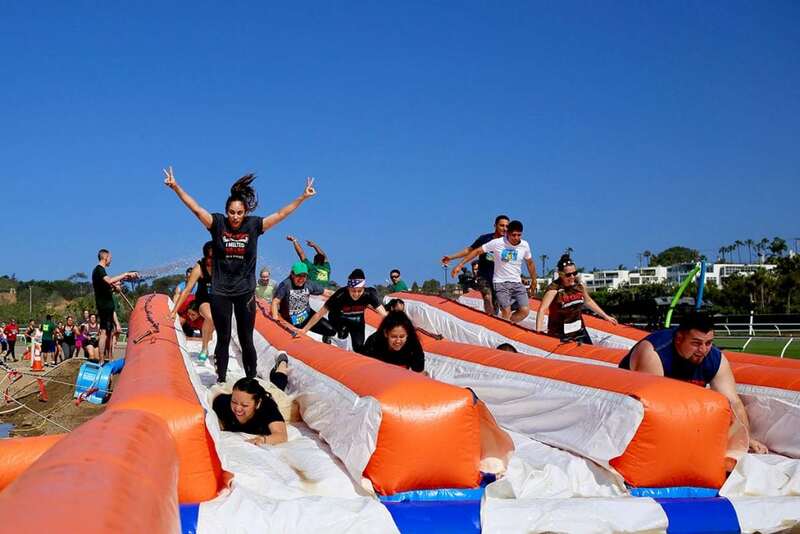 San Diego Athletic Events will be the March 31st Del Mar Mud Run filled with fun course for both walk and run! 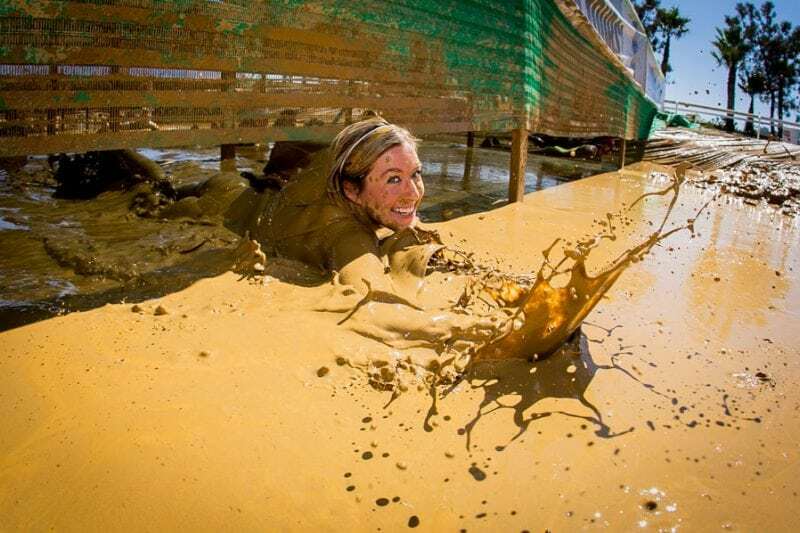 Events at the Del Mar Fairgrounds will be the Del Mar San Diego Mud Run with courses for beginners to experts. 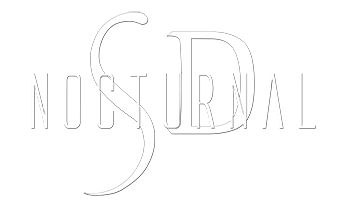 Early Bird Tickets Del Mar Fairgrounds are available now with a discounted early bird discount and add the promo code NocturnalSD for an extra discount. Make sure you buy your tickets early, before they sell out and get the early bird discount.